We’re getting the band back together. Doug and I picked up Ken Petersen at Logan Airport at 3:25 PM this afternoon. We raced to Newberryport and there was just enough light to find the Barnacle Goose at Artichoke Farms in Newberryport which was an ABA lifer for Ken. We then grabbed Bland Liz Southworth and headed to Burlington, VT where we will stay tonight. Chris “The Hitman” Hitt is flying directly to Burlington and arrives at midnight. Tomorrow morning the five of us hit the road at 5:00 AM with the plan to arrive at the Chambly Basin, just south of Montreal, by 7:30 AM. The Graylag Goose is of course our target. A note on the last two days is as follows. 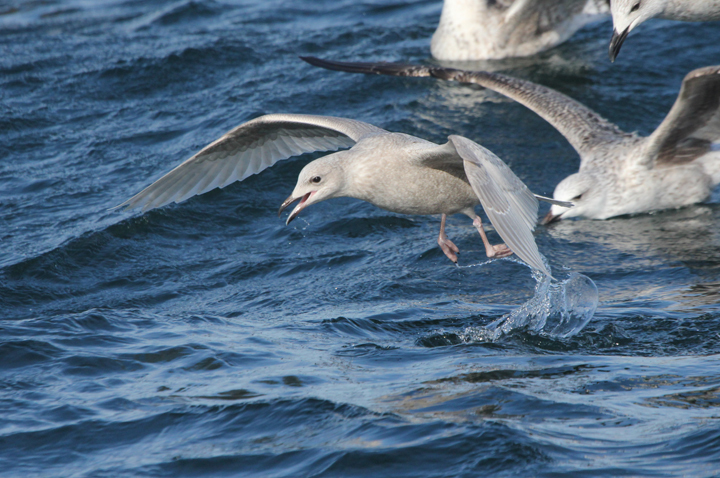 The Saturday Rhode Island Pelagic Trip made it out , but we had no Great Skua. Today’s trip out of Hyannis, MA was again cancelled because of high winds. 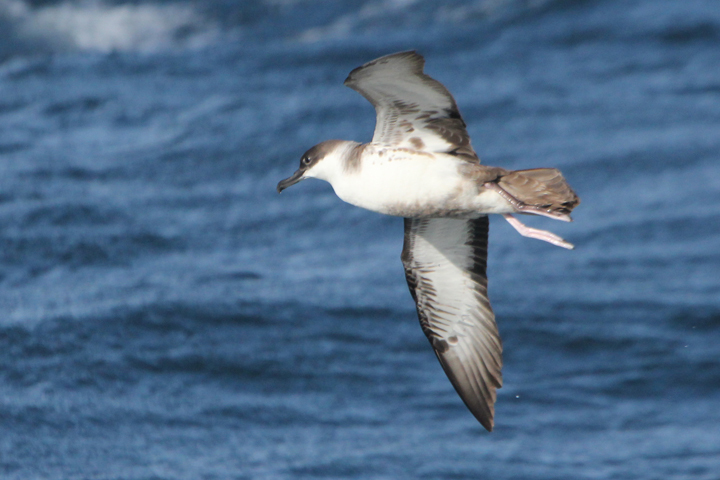 There is still one possibility for Great Skua, but I need to coordinate it. 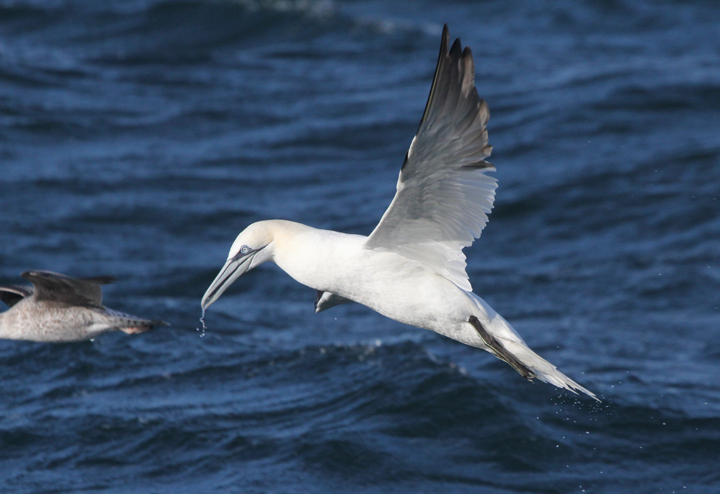 Here are a couple of photos from the Rhode Island Pelagic Trip. Hi john it’s Brendan, one of the Young birders on the saturday Pelagic. 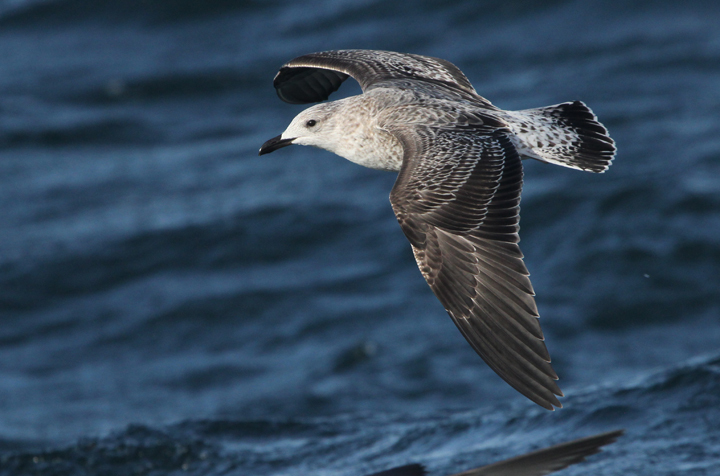 Nice LBBG photo, and an accurate description of it as a birder’s bird. One we commonly overlook but really should try not to. Good Luck with the greylag and hope you get the Great Skua. Thanks, it was good to see you again.